A triple Grammy-winning record that ranks among the best soundtrack discs of all time reached No. 1 in America on 23 March 2002. The O Brother, Where Art Thou? 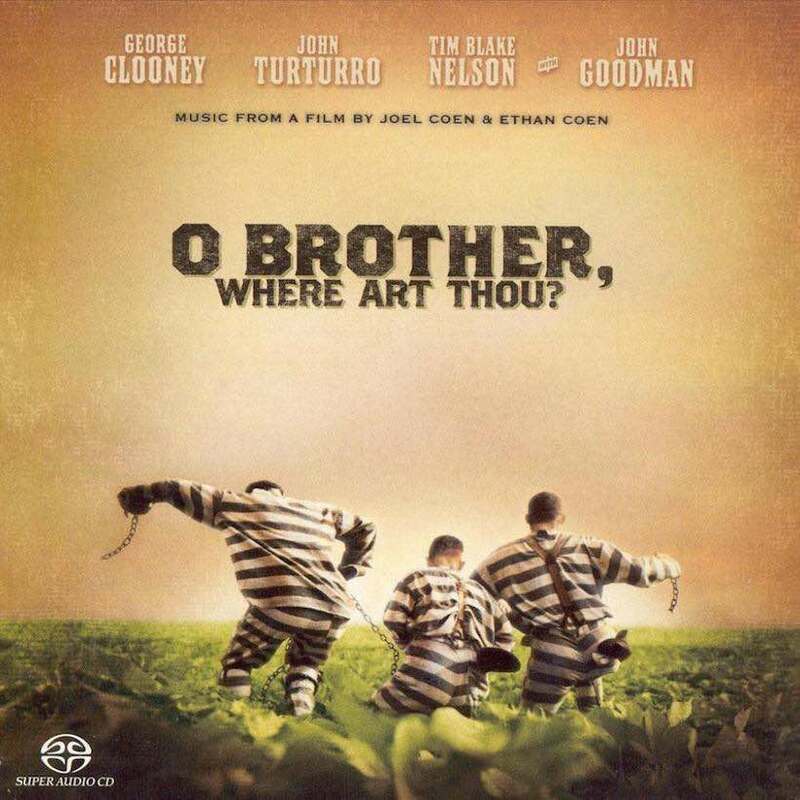 album, produced by T-Bone Burnett, was a heady mix of bluegrass, country, gospel, blues, and folk music that accompanied, and very definitely enhanced, Joel and Ethan Coen’s movie of the same name. The remarkable chart achievement followed its glorious Grammy night of 27 February. From the very start, the soundtrack was conceived as integral to the film, and it was for this reason that it was recorded before filming began. Burnett’s ideas are designed to inform the filming and to give shape to the cinematography, and it works wonderfully. Listen to the O Brother, Where Art Thou? soundtrack right now. The album’s success was helped by the Soggy Bottom Boys’ version of ‘I am A Man of Constant Sorrow,’ which made No. 35 on the Hot 100. But just who are the Soggy Bottom Boys? 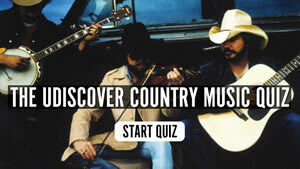 They’re actually the group formed by the principal characters in the movie, and their name pays homage to the Foggy Mountain Boys, the real-life bluegrass band led by Lester Flatt and Earl Scruggs. In the film, the actors lip-synch the songs credited to the band, although Tim Blake Nelson does sing his own vocals on ‘In the Jailhouse Now.’ The real musicians are Dan Tyminski, from Krauss’ Union Station (guitar and lead vocals), Harley Allen and Pat Enright. After the film’s success, the fictitious band became so popular that the many of the musicians who are featured in the film — including Ralph Stanley, John Hartford, Alison Krauss, Emmylou Harris, Gillian Welch and Chris Sharp — got together and performed the music from the film in a Down From The Mountain concert tour. The O Brother, Where Art Thou? soundtrack can be bought here. Follow the True Bluegrass playlist for more essential traditional Americana. You left out the great Monroe style mandolinist, Mike Compton. Signature sound to many of the tracks.